Graphic provided by Joel Mullens. What do Brazil, Germany, Haiti, Swaziland, Australia, Serbia-Slovenia and Mexico have in common? All of these countries will be receiving groups of SNU students this summer for short-term missions trips! SNU in Missions (SIMS) is sending out eight teams between May and July to participate in a wide range of international ministries. Joel Mullens, Missions Pastor here at SNU, is in charge of coordinating the trips, assisting students with logistics such as fundraising and visas and leads pre-departure training for the teams. Eager to highlight the exciting opportunities SIMS provides, Mullens sat down with the Echo to discuss the upcoming trips. Because of the importance and seriousness of this type of ministry, students are expected to attend spring training sessions twice a month. These times are set aside to provide information, cross-cultural training, education about each group’s specific type of ministry, as well as teaching about effective team dynamics and communication. While some students may have initially had hesitations about the time commitment of training, Mullens believes these sessions are crucial in helping students prepare and feel more comfortable about their trip. “It’s like playing football – a team who shows up to a game and has never practiced but says they really loves football is not a prepared or effective team. It’s the same with missions. You can love missions a lot but still not be a very strong team. We expect students to be dedicated to their trip and team and be willing to learn how to be prepared and effective,” Mullens remarked. Plus, these bi-monthly trainings help students build relationships and have fun! All SIMS participants recently went on an outing to a ropes course where, through some fears and laughter, they were able to continue growing together. The ropes course allowed students to “do what they didn’t think they could do,” stated Mullens, a theme central to the SIMS program. While abroad, teams will be active in a variety of ministries. Some groups, such as the women’s soccer team who will go to Mexico, will be working in children’s homes. Other students, like those going to Swaziland, may be assisting in medical missions working with HIV patients. Football players heading to Serbia-Slovenia are putting on a football camp and other teams are partnering on projects with local churches. SIMS provides a range of opportunities for students who would like to focus on a particular vocation or people group. Looking ahead to the future of SIMS, Mullens has high hopes. 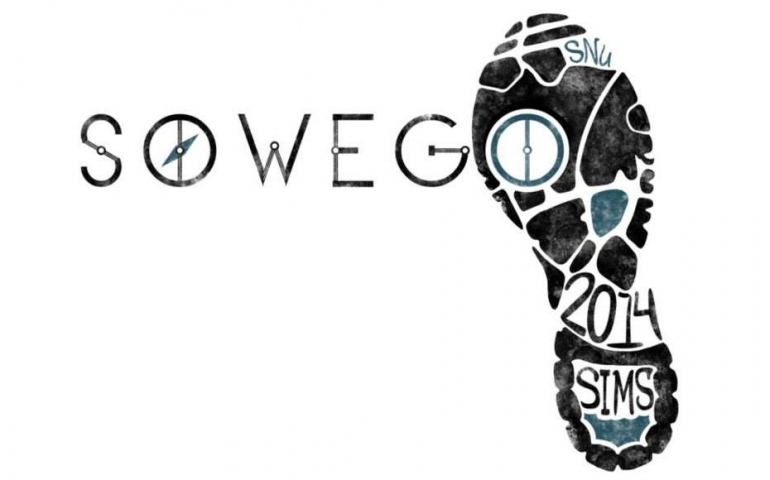 “By next year, I would like to have 120 students and sponsors committed to teams. We want to increase participation – we’ll continue to add more sites and countries. In several years, I would love to have every SNU graduate go on an international missions trip,” the Missions Pastor stated. In the mean time, students are encouraged to support their peers who will be traveling this summer. Mullens advocated intentional prayer, saying “Prayer is the absolute most important thing people can do for these teams. It is primary to their success. Teams are also fundraising and anything given helps immensely, whether it’s $1 or $10 or $100.” SIMS staff wants students to feel endorsed by their friends, family and churches and they have done several things to make this happen. On April 22nd, chapel will be dedicated to the SIMS teams as a time of recognition and prayer for the groups. Team cards with pictures and names of participating students are also available as a reminder to pray for the different groups. Also, SIMS has a Facebook page to advocate for their trips, post photos and keep people informed about their preparation and experiences. Check it out here, https://www.facebook.com/snusims. Don’t miss the original song “So We Go” created by Mullens and Banning Dawson. 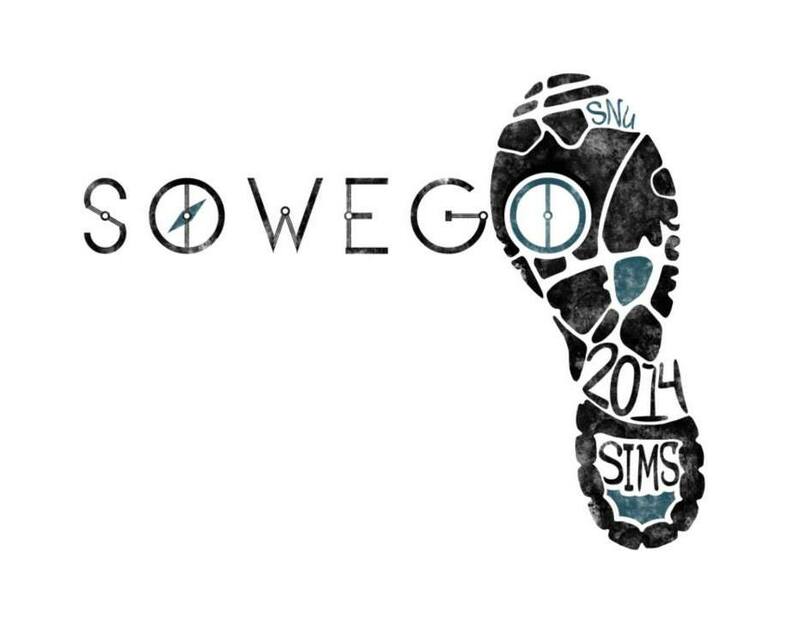 The theme of this year’s SIMS teams is, as their song notes, “So we go.” Based off of Abraham’s obedience to God’s call to leave his home and seek out the Promised Land, this mantra reminds students that they share in that call. To go, making disciples of all the nations, baptizing them in the name of the Father, the Son and the Holy Spirit. So go.